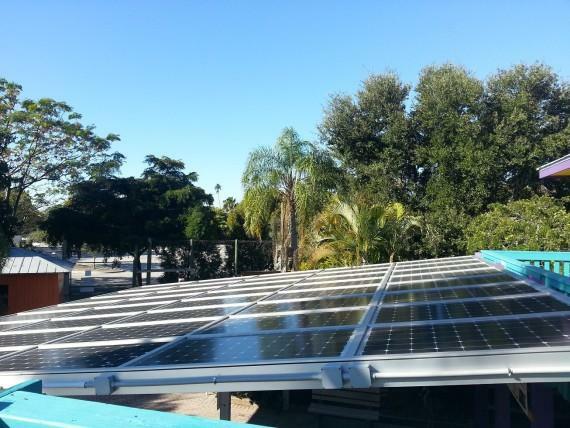 In a matter of weeks Floridians will be asked to decide on a seemingly humdrum amendment giving citizens a constitutional right to solar. But opponents are up in arms—claiming power companies are using the initiative as a way to stifle the spread of solar power. 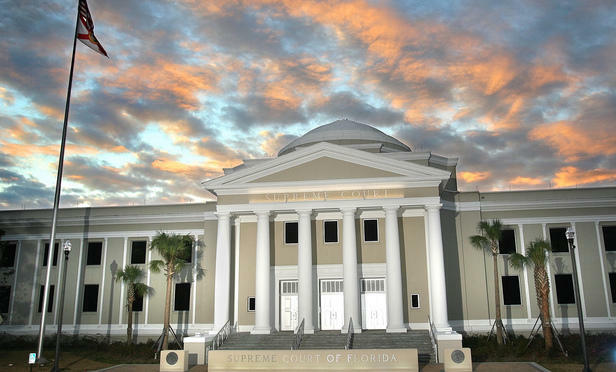 Attorneys for monopoly utility companies were in the Florida Supreme Court Monday arguing their proposed constitutional amendment, Consumers for Smart Solar, does what it says it will do – promote solar power. The free-market leaning James Madison Institute is distancing itself from comments made by one of its vice presidents regarding the motives behind a utility-backed solar amendment.